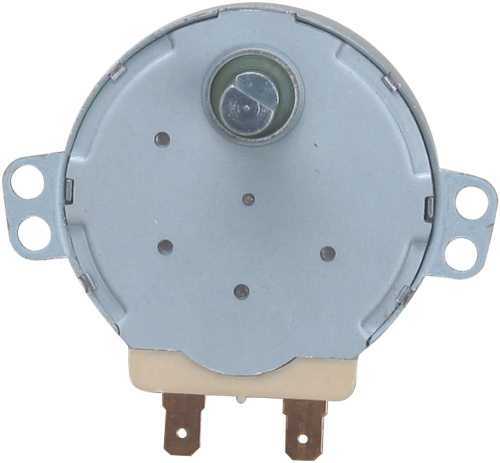 | Bulb replaces Whirlpool 8206232A | 40 Watts | 130 Volts | 2-1/4"
Whirlpool Microwave Fuse. Replaces 309796. 20 Amp. 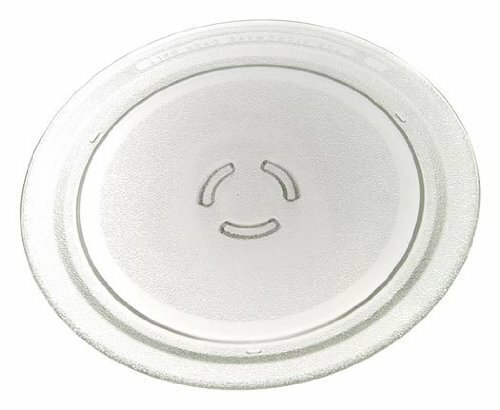 PRESTO 09964/REPLACEMENT POWER CUP/ Product Description ""NORDICWARE"" MICROWAVE POWERCUP CONCENTRATOR : *Paper filter *For multi-popper (Ace No. 6014914) *Warning: use of any other concentrator or microcrisp paper will damage a Presto Powerpo Multi-Popper *Polybagged Paper filter. Warning: use of any other concentrator or microcrisp paper will damage a Presto Powerpo Multi-Popper. 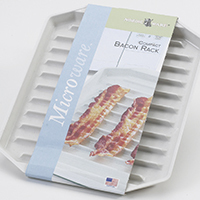 When building in a Sharp countertop microwave oven, be sure to use the proper Sharp built-in kit. All Sharp kits are UL approved and provide duct work to assure proper air circulation around the product. 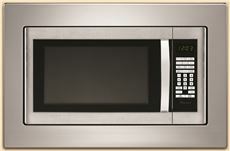 The Sharp RK-94S27 27-inch trim kit is compatible with the Sharp SMC1585BS microwave oven. 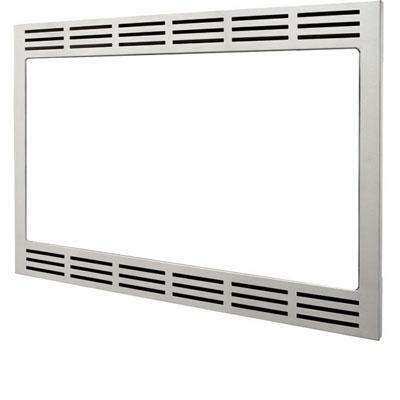 It will provide ventilation as required and delivers a clean look that integrates the microwave into the wall or cabinet.27-inch built-in trim kit for Sharp microwave model SMC1585BS|Must be accessible to a separate 3-pronged 120V AC outlet 15 amps or larger|Provides proper ventilation as required|Delivers a clean integrated look|Color: Stainless Steel| rk94s27| rk-94s27| smc1585bs| sharp| kitchen| appliance| appliances| accessory| accessories| trim| built-in| built| in| kit| microwave| microwaves| ov Package Contents: built-in trim kit|instructions|warranty This item cannot be shipped to APO/FPO addresses Sharp will no longer take back any Sharp product as a DOA.� This includes, TV, A/V Products, and any Sharp Appliances.� Please call Sharp at 1-800-BESHARP for service details.� We will not be able to accept DOA returns on this item.� Please accept our apologies. Fits Whirlpool, Amana, JennAir, KitchenAid, Roper, Maytag. When building in a Sharp countertop microwave oven, be sure to use the proper Sharp built-in kit. 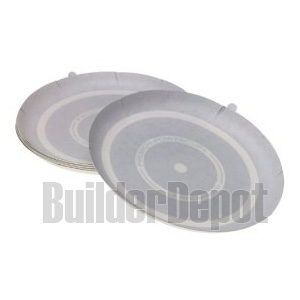 All Sharp kits are UL approved and provide duct work to assure proper air circulation around the product. 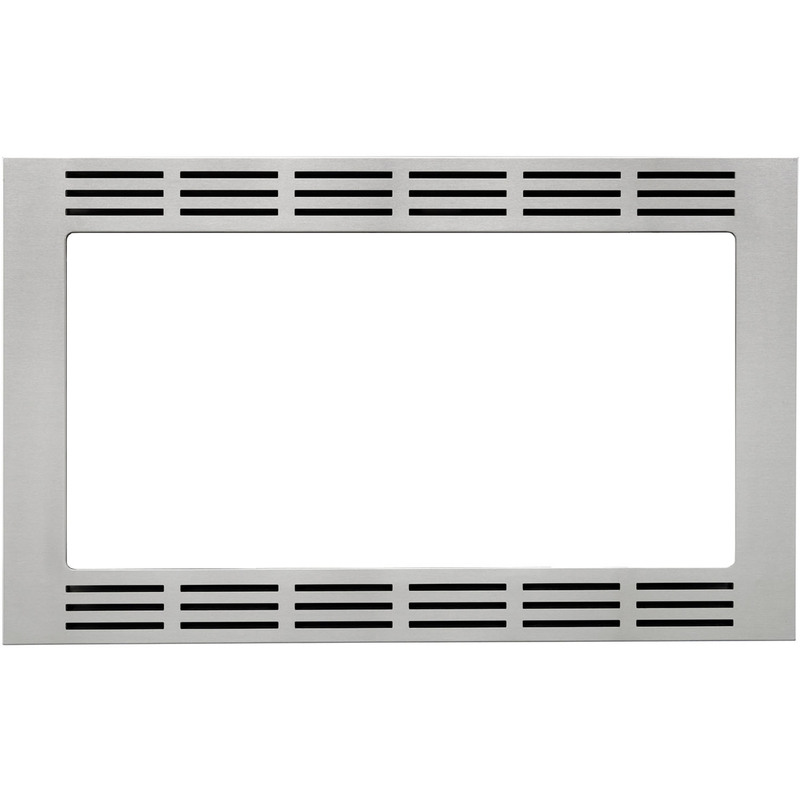 The Sharp RK-49S30 30-inch trim kit is compatible with the Sharp SMC1842CS and SMC1843CM microwave ovens. 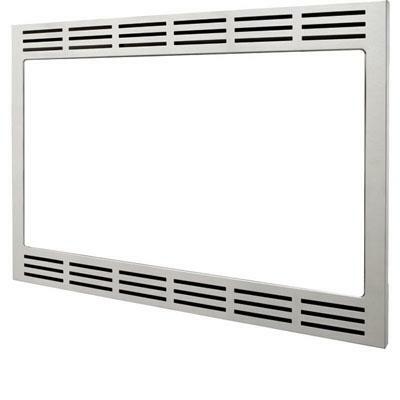 It will provide ventilation as required and delivers a clean look that integrates the microwave into the wall or cabinet.30-inch built-in trim kit for Sharp microwave models SMC1842CS and SMC1843CM|Must be accessible to a separate 3-pronged 120V AC outlet 15 amps or larger|Provides proper ventilation as required|Delivers a clean integrated look|Color: Stainless Steel| rk49s30| rk-49s30| smc1842cs| smc1843cm| sharp| kitchen| appliance| appliances| accessory| accessories| trim| built-in| built| in| kit| microwave| mic Package Contents: built-in trim kit|instructions|warranty This item cannot be shipped to APO/FPO addresses Sharp will no longer take back any Sharp product as a DOA.� This includes, TV, A/V Products, and any Sharp Appliances.� Please call Sharp at 1-800-BESHARP for service details.� We will not be able to accept DOA returns on this item.� Please accept our apologies. When building in a Sharp countertop microwave oven, be sure to use the proper Sharp built-in kit. 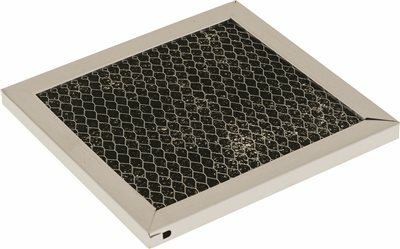 All Sharp kits are UL approved and provide duct work to assure proper air circulation around the product. 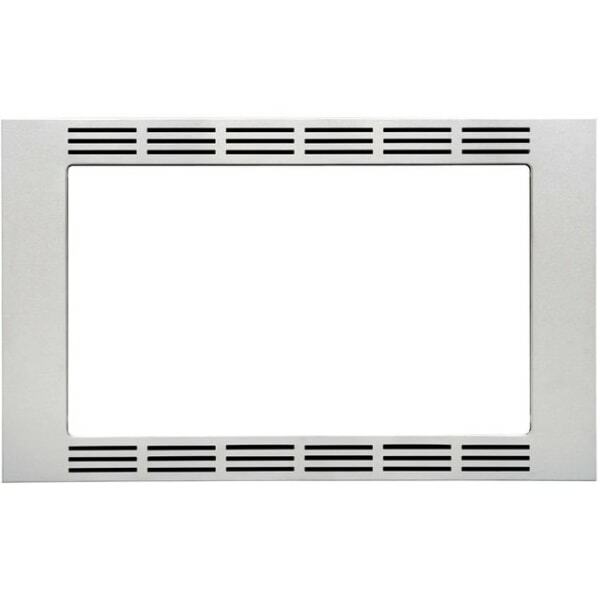 The Sharp RK-94S30 30-inch trim kit is compatible with the Sharp SMC1585BS microwave oven. 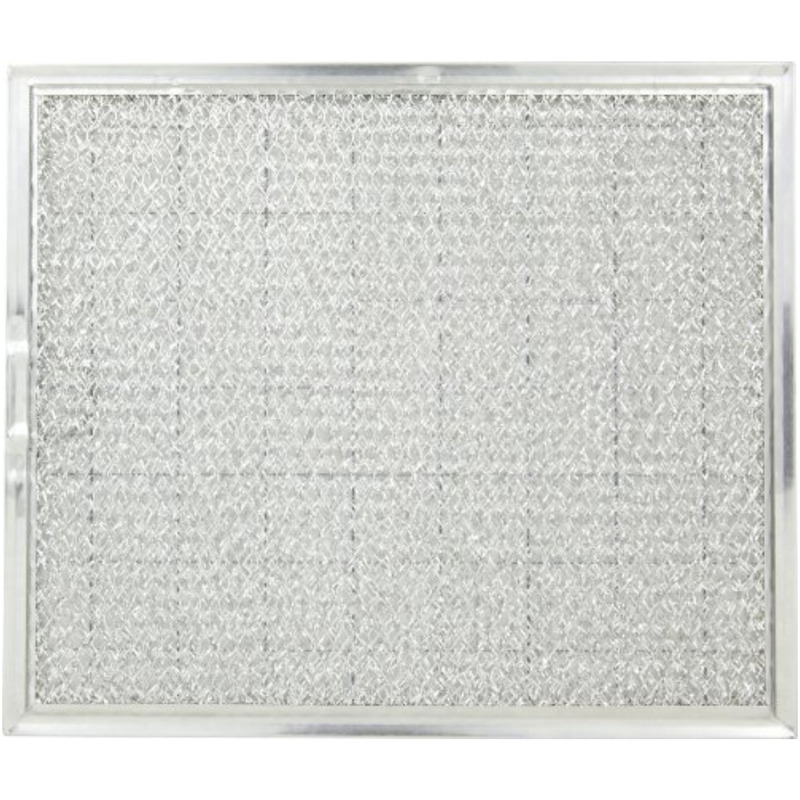 It will provide ventilation as required and delivers a clean look that integrates the microwave into the wall or cabinet.30-inch built-in trim kit for Sharp microwave model SMC1585BS|Must be accessible to a separate 3-pronged 120V AC outlet 15 amps or larger|Provides proper ventilation as required|Delivers a clean integrated look|Color: Stainless Steel| rk94s30| rk-94s30| smc1585bs| sharp| kitchen| appliance| appliances| accessory| accessories| trim| built-in| built| in| kit| microwave| microwaves| ov Package Contents: built-in trim kit|instructions|warranty This item cannot be shipped to APO/FPO addresses Sharp will no longer take back any Sharp product as a DOA.� This includes, TV, A/V Products, and any Sharp Appliances.� Please call Sharp at 1-800-BESHARP for service details.� We will not be able to accept DOA returns on this item.� Please accept our apologies. 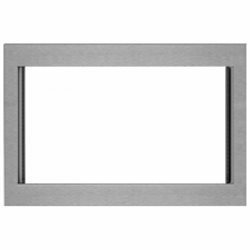 27" High-end Stainless Steel Trim Kit look that fits most Panasonic 1.2cuft Stainless Steel Microwaves that provides a custom built look. 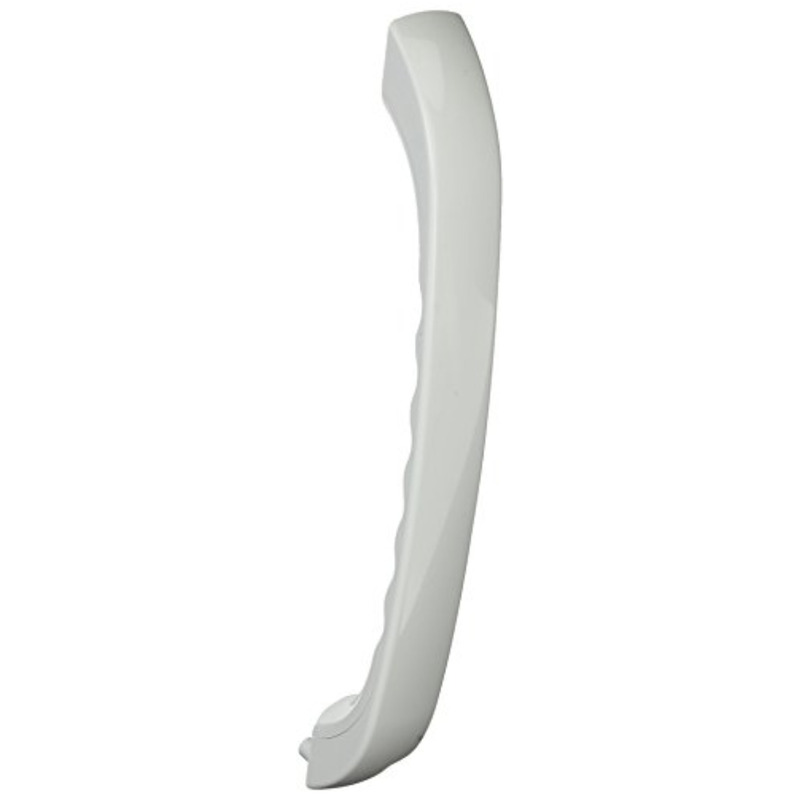 Easy installation all parts included This item cannot be shipped to APO/FPO addresses. Please accept our apologies. 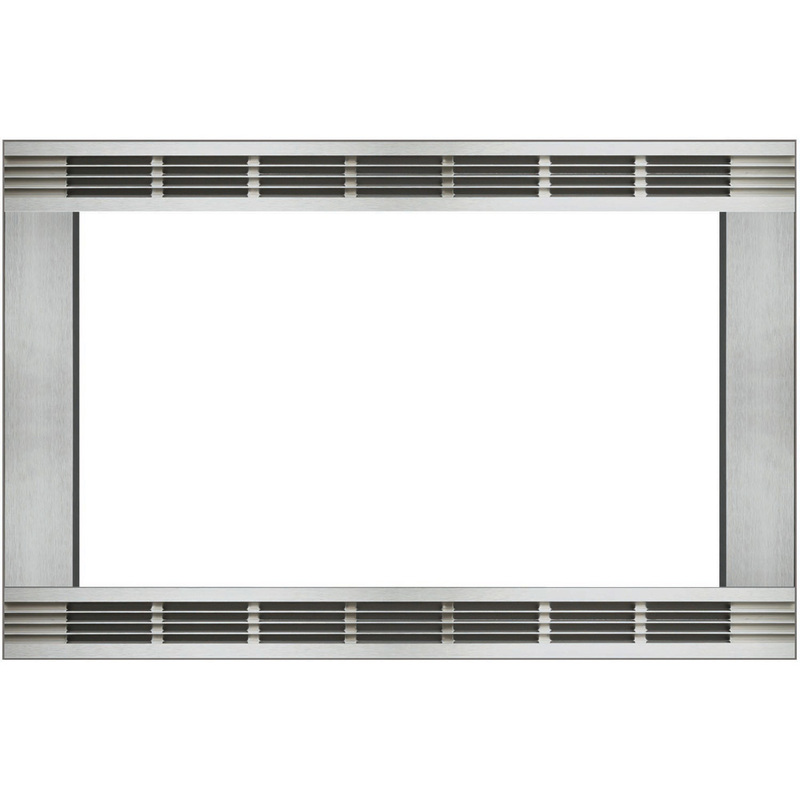 27" High-end Stainless Steel Trim Kit look that fits most Panasonic 1.6cuft Stainless Steel Microwaves that provides a custom built look. 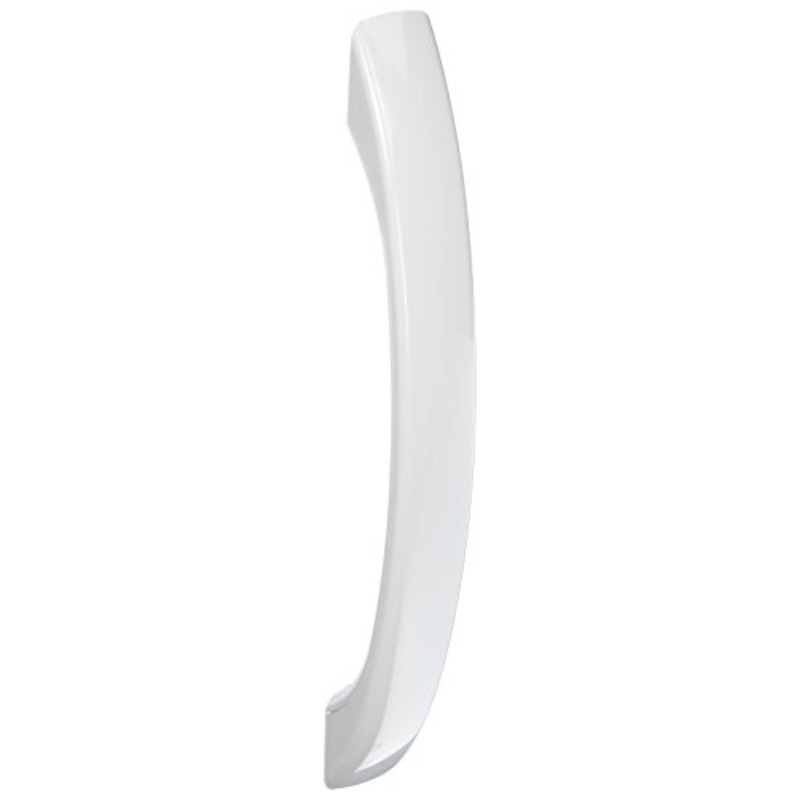 Easy installation all parts included This item cannot be shipped to APO/FPO addresses. Please accept our apologies. 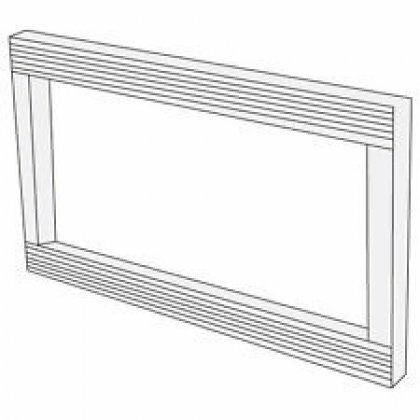 30" High-end Stainless Steel Trim Kit look that fits most Panasonic 2.2cuft Stainless Steel Microwaves that provides a custom built look. 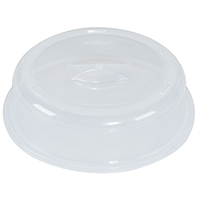 Easy installation all parts included This item cannot be shipped to APO/FPO addresses. Please accept our apologies. 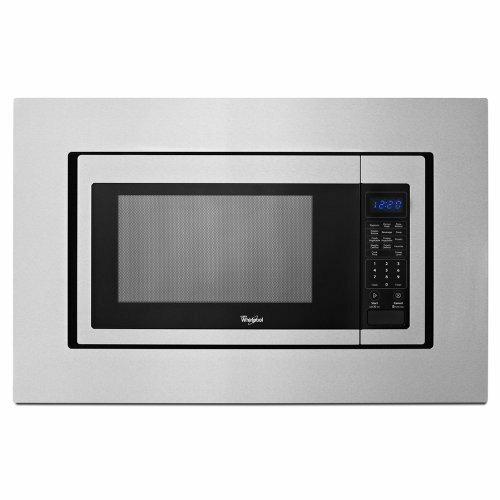 With the Sharp RK-48S30 30-inch built-in trim kit, in stainless steel, you can build your Sharp microwave into a wall or cabinet. 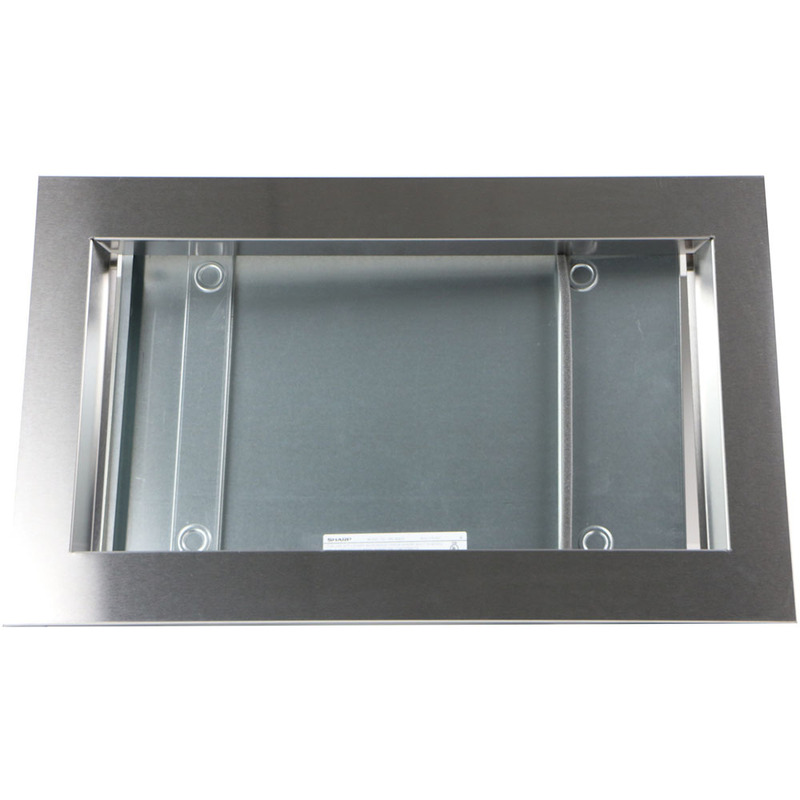 It will provide ventilation as required and delivers a clean look that integrates the microwave into the wall or cabinet. 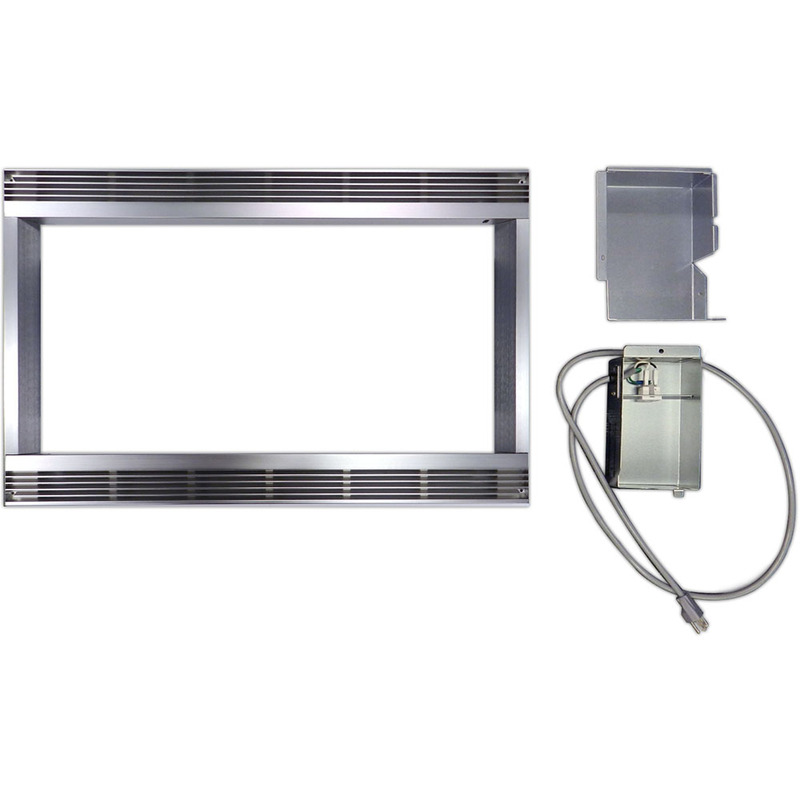 This kit is compatible with Sharp microwave model R551ZS.30-inch built-in trim kit for Sharp microwave model R551ZS|Must be accessible to a separate 3-pronged 120V AC outlet 15 amps or larger|Provides proper ventilation as required|Delivers a clean integrated look|Color: Stainless Steel| rk48s30| rk-48s30| r551zs| sharp| kitchen| appliance| appliances| accessory| accessories| trim| built-in| built| in| kit| microwave| microwaves| oven| Package Contents: 1 frame assembly|1 exhaust duct assembly|6 screws|instructions|warranty This item cannot be shipped to APO/FPO addresses Sharp will no longer take back any Sharp product as a DOA.� This includes, TV, A/V Products, and any Sharp Appliances.� Please call Sharp at 1-800-BESHARP for service details.� We will not be able to accept DOA returns on this item.� Please accept our apologies. 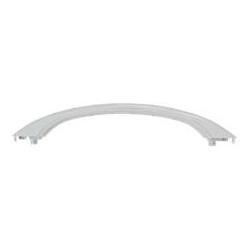 27" High-end Stainless Steel Trim Kit look that fits most Panasonic 2.2cuft Stainless Steel Microwaves that provides a custom built look. 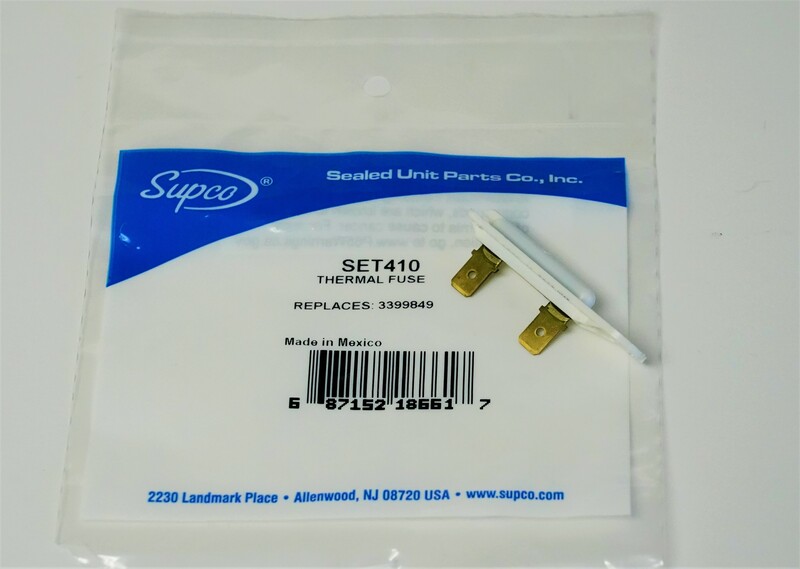 Easy installation all parts included This item cannot be shipped to APO/FPO addresses. Please accept our apologies.